Q: Do I have to be a licensed loan officer to offer this program? A: No. You are not being hired as a loan officer, but to process the loans on those you refer to the program. We use a national mortgage banker as our mortgage provider, and as such you are not required to be individually licensed. Q: How much work do I have to do? A: Once you do a savings analysis for a client, you will use the free loan origination software we provide to take the basic information that we need to underwrite and process the loan. You will also provide your client with a document checklist, asking for things like tax returns, W2's, copies of homeowner's insurance information, mortgage statement, and possibly checking account statements and other documents. After that, we do the rest. Q: Who qualifies for mortgages? A: Our underwriter can provide mortgages for most borrowers, even those who are self-employed and who do not wish to make their tax returns and pay stubs available. 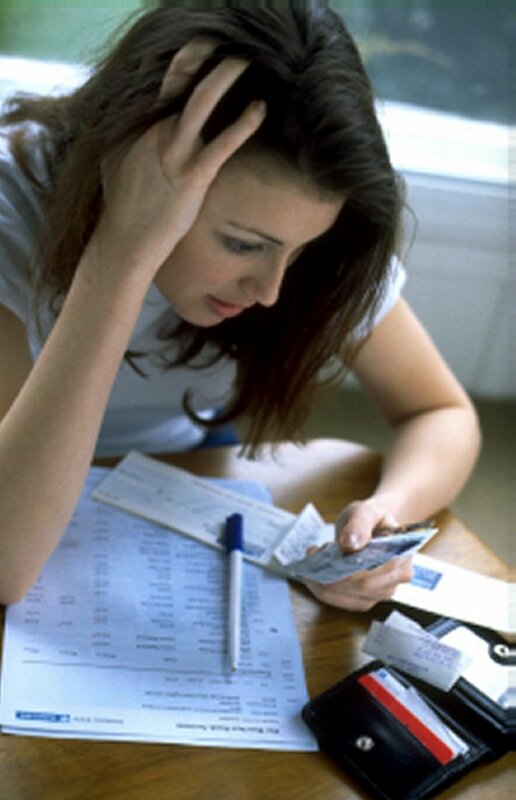 We have programs for those with not-so-good credit or who have had a past bankruptcy. In general, one must prove that they have either been employed or in business for themselves for at least 2 years, and who have at least 20% equity in their homes. Q: What fees are involved in getting a mortgage? A: Typically, the fees include an appraisal for around $350, then loan processing fees including a lender fee, underwriting fee, loan origination fee, title insurance, recording fees and closing fees. The total fees usually average less than 3% of the loan amount. In our online savings analyzer, we are assuming 3% of the new loan amount as loan fees. Q: What is the process of getting a refinanced mortgage? A: First, we need to make sure that you are either going to save money each month through debt consolidation, or that you wish to borrow money for another purpose. Next, your sponsor will get your information into our loan origination software. We send this to the lender and you receive a full disclosure package, including a Good Faith Estimate of closing costs, a Truth in Lending document, and several other disclosures. If you agree with the terms, we will order an appraisal on your home. Assuming that the appraisal comes in where it needs to be, your loan is processed. Payoffs will be ordered on your current mortgage and other debt that you wish to pay off. You will be given a settlement date. 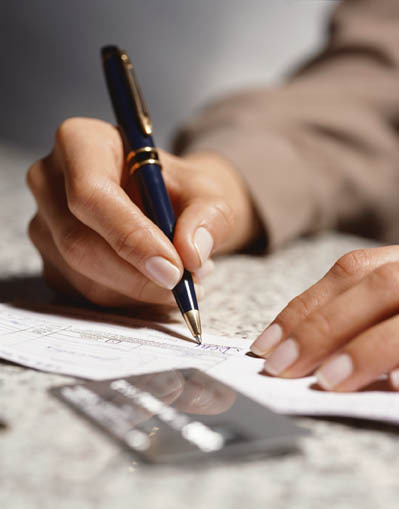 At settlement, you will sign your mortgage documents. At this time, you still have a 3 day right to cancel the loan without penalty. This way you are protected against signing a loan package based on incorrect information. Q: Why do you charge $49 to offer the program? A: When I get someone started, I have to spend time creating and setting up their personalized site, including several pages and an auto-responder. In reality, most people will sign up for anything if it were free and then never do anything with it. This nominal fee keeps me from spending my time setting up everyone who thinks they will do this, but who really are not interested in promoting the program. If you participate in a mortgage refinance, you will not be charged the $49 fee. Q: How much money do I make on a deal? A: On any deal where the mortgage size is at least $100,000 and one point is charged upfront, the commission is $1000. On any mortgage less than this, the commission is reduced by $100 for every $10,000 below $100,000. Thus, on an $80,000 mortgage, the commission is $800. A: As of this time, you are paid as a 1099'd contractor. No taxes are withheld from your income. Q: Do you offer any tutorials? A: We have a tutorial page. Please visit it to see what the current topics are.